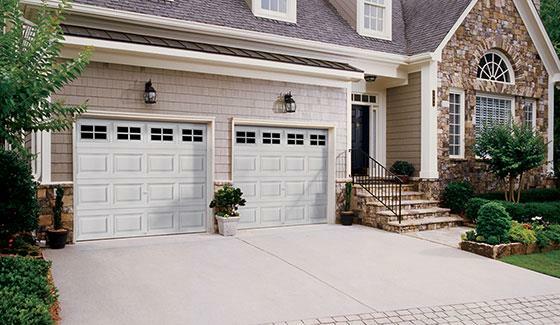 Garage doors can make a tremendous difference in the appearance of your home. Some people think a garage door is a garage door is a garage door. Well – not any more. You would be amazed at the safety, style, performance and selection of Clopay and Wayne Dalton garage doors available at All Construction Services. 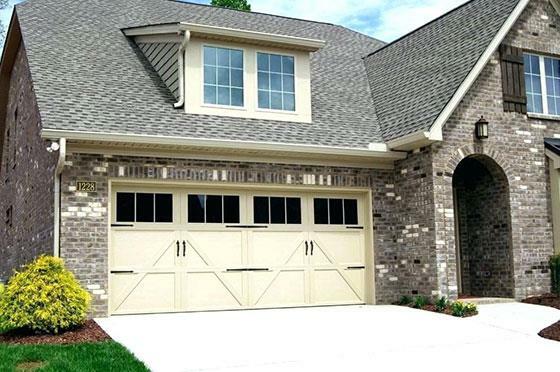 From a design perspective, the garage door is such a highly visible and important part of the curb appeal of your home and with the colors, styles, windows and accessories offered by All Construction Services, you’d be amazed at how you can change your home’s appearance with a different design. Offering both steel doors (virtually maintenance-free and stylish for years without cracking, splitting or rusting) and steel doors with fiberglass surface (simulates the beauty of real wood without the hassles of wood or expense) mean you get the look and lasting quality you desire. All garage door opener mechanisms combine the latest in technology, reliability and convenience so you're good to go. 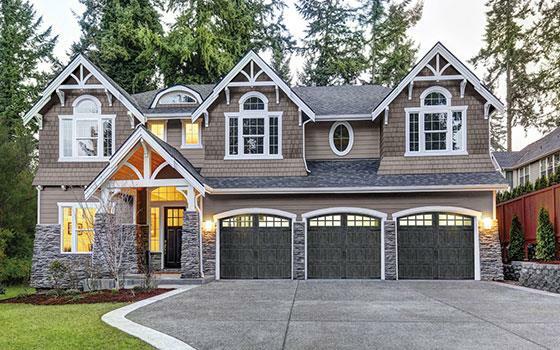 Few projects can improve your home’s curb appeal as quickly and affordably as a new garage door. 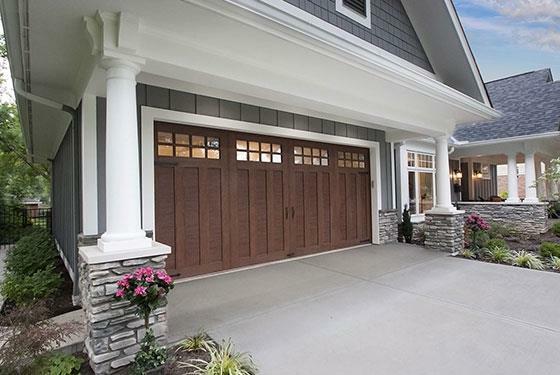 Whether you’re building your dream house or it’s time to replace your existing door, both Clopay® and Wayne Dalton garage doors have many design options to give your home a brand new look. 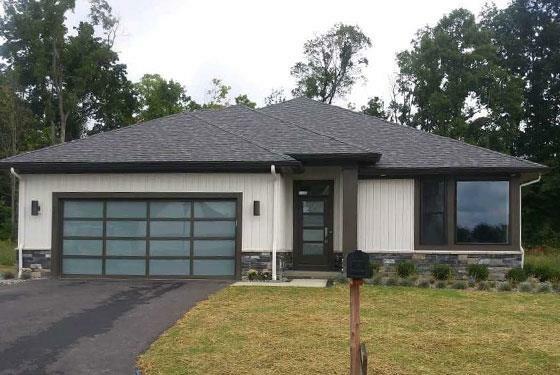 These garage doors come in a variety of styles including traditional raised-panel, carriage house and modern – giving you the perfect opportunity to blend your personal taste with eye-catching curb appeal. 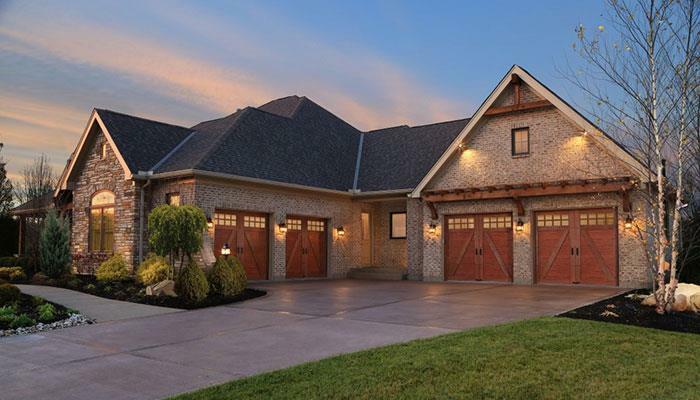 Replacing the garage door is also one of the best home improvement projects for return on investment, providing a nationwide average return on investment of up to 98.3% at resale.